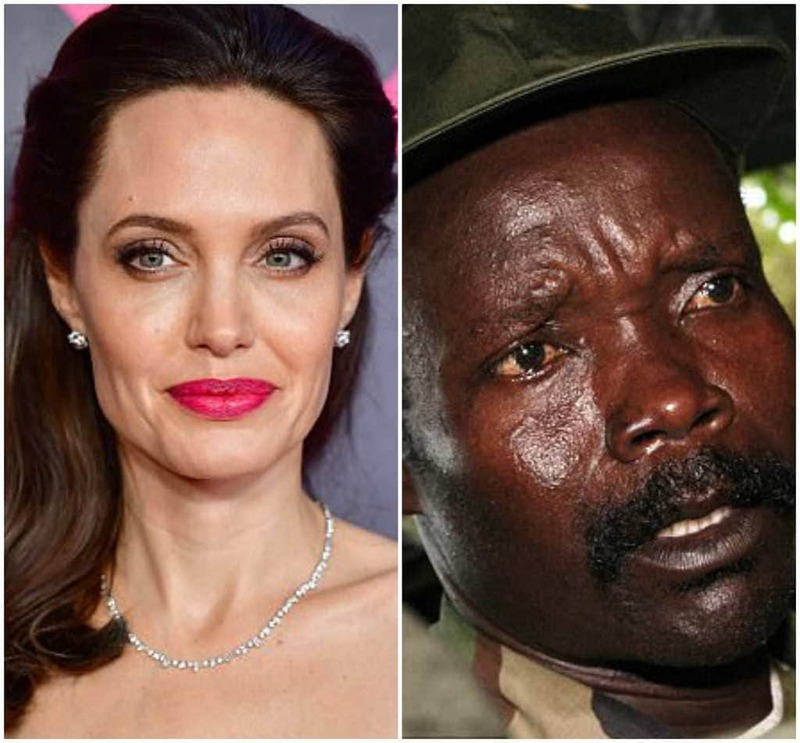 Angelina Jolie may be an A-list actress in demand for box-office hits, but in a peculiar turn of events, she was once recruited to participate in a plot to arrest former Ugandan warlord, Joseph Kony. It was the former chief prosecutor for the International Criminal Court, Luis Moreno Ocampo, who believed the activist-actress was the right woman for the ‘honeytrap,’ and asked her to work alongside her then-husband, Brad Pitt, to capture Kony. This report was published by the Sunday Times of London after it was first obtained by French Investigate website, Mediapart. The published report stated that Moreno Ocampo had approached Jolie in 2012 to ‘star’ in a plot that would take Kony into custody in the Central African Republic, where she would work alongside the US Special Forces in doing so. This plan, however, never proceeded after Jolie stopped replying to several of Moreno Ocampo’s emails. He then chose to recruit other high-profile film stars such as George Clooney and Sean Penn, in an attempt to get them to participate in his bizarre quest, as well as the wife of the founder of eBay. 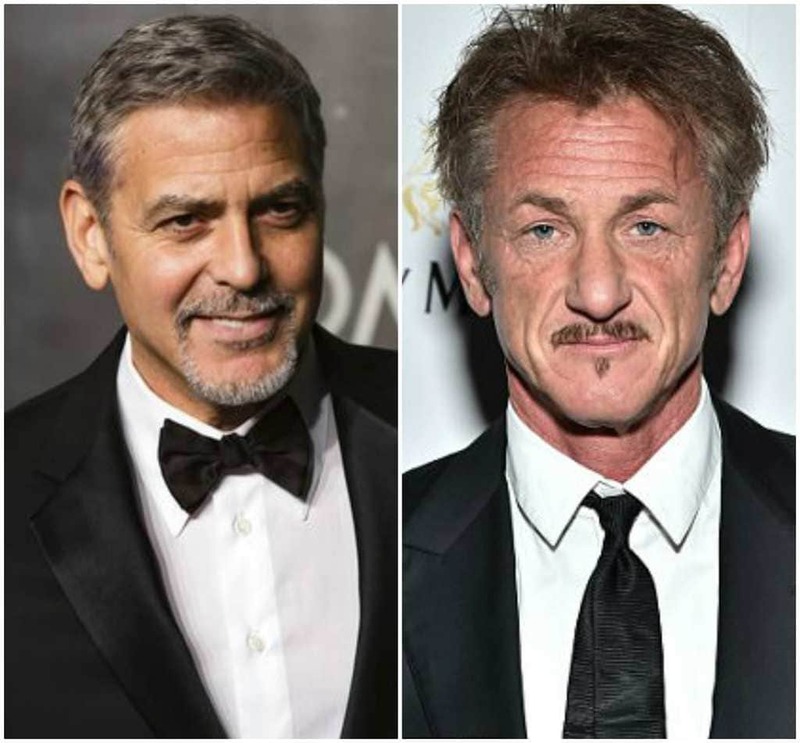 Clooney was allegedly asked to help fly spy satellites over Libya ‘to put pressure on [Muammar] Khadafy’s generals,’ and Penn was invited by Moreno Ocampo to a New York hotel to take part in an investigation on the Palestinian conflict.